A) yep, a lot of the Zeldas are pretty much remakes. LttP is definitely a thing. 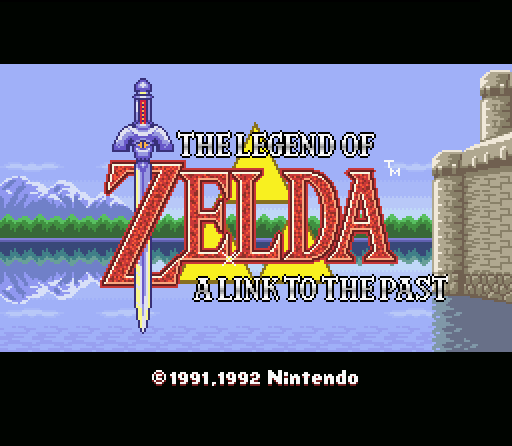 People say Ocarina of Time is the quintessential game, but most of the story elements of the modern game actually came from this game. And rightfully so, it’s technically a “prequel” to the original (which provided little to no story). b) Video game and movie music is severely under appreciated. It sets the entire tone of the environment you’re in. Nintendo has always absolutely nailed the music and sound effects of their games. D) Get some potions! Also, fairies will auto-revive you upon death if I remember correctly. If it makes you feel any better, I always thought the boss in the final dungeon on the light world and the boss in the first dungeon of the dark world were super annoying at times. B) . . . can’t tell if you’re agreeing or disagreeing with me, but I’m going to tell you you’re agreeing with me because I love me some video game music. D) . . . can’t decide if I should be offended or take it in stride . . . 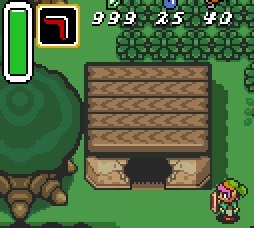 The problem with having fairies which do auto-revive you which I knew and used a lot while playing already is that when you get to a spot that has no fairies close by and you’re too lazy to go get some. Then of course, you deserve the multiple deaths you receive. Like, thumbs up, +1, and everything else. Truly a great video game jam.